3D Rigged Lowpoly Knight available on Itchio! Kingdom Of Gamez 3D lowpoly rigged knight is a beautiful little piece of model you put in your game, It's well rigged, Inverse kinematics available, UV mapped with textures included as well as 2 MD2 models, MD2 models are animated 3D models can imported to game engines e.g : *GameMaker:Studio. If you're a GameMaker: Studio user then here is a ready-to-use asset you can import directly to GameMaker: Studio, It is exactly the same from here but it is typically can be imported directly to GM, So whenever you need the model in GameMaker: Studio then you can just load it to your game. 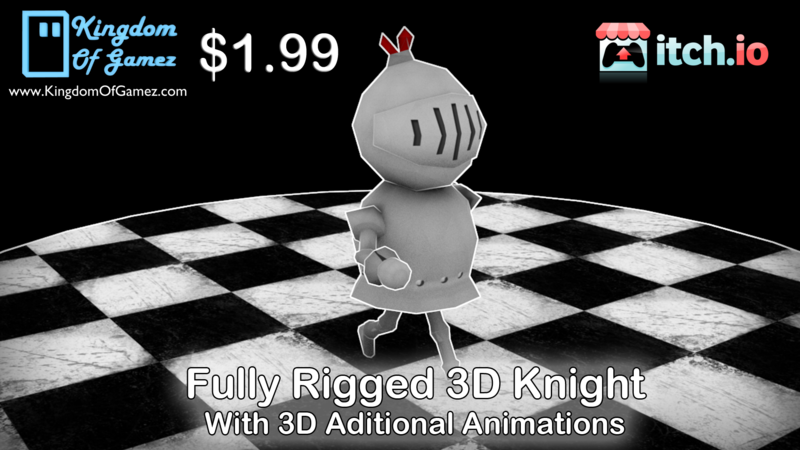 Click here or 3D Rigged Knight by KingdomOfGamez. I used this rig with my nature pack asset it looks awesome, You see how it look like down in the video included in the description, And if you want to get the nature pack asset then you can buy it here or click Lowpoly Nature Pack by KingdomOfGamez. - License ~ Please make sure to read the license of use when you download it. *If you're interested in importing 3D Animated MD2 models into your game then read my tutorial about How To Load Animated MD2 Models in GameMaker: Studio. 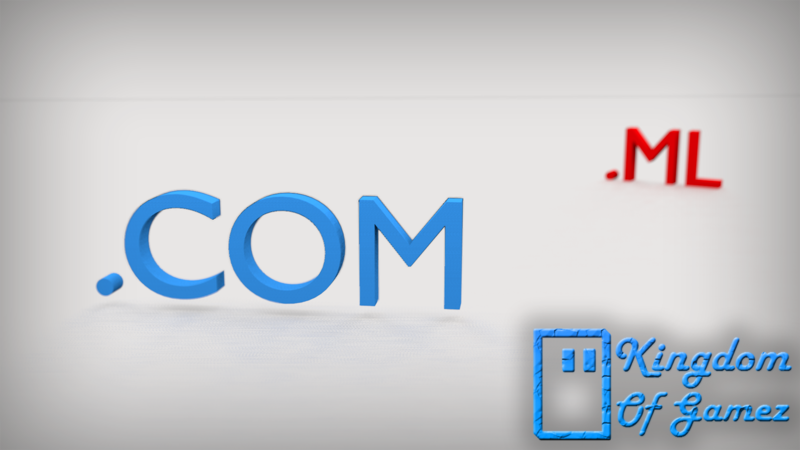 Today we shutdown our .ml website and now you're going to be redirected to our .com website as the official website for Kingdom Of Gamez http://www.kingdomofgamez.com/ . Rest in peace .ml domain, You were an awesome wingman :) the first ever website I've hosted without a subdomain. and this domain is the replacement of our old domain .ML and all our news, Updates and links go to this website, Just to give you a little update, We replaced our old http://www.kingdomofgamez.ml/ with our new .COM domain http://www.kingdomofgamez.com/ and all the news, updates and links go this website, As for KingdomOfGamez.ml will be my personal website for testing and some other HTML5 games testing, For now enjoy the new website and thanks so much for reading!